On 18th July 2018, Economick project was involved in a workshop with LIFE12 PRIME GLASS (Innovative PRImary MEasures for reduction of NOx emissions and Energy consumption by glass furnaces). 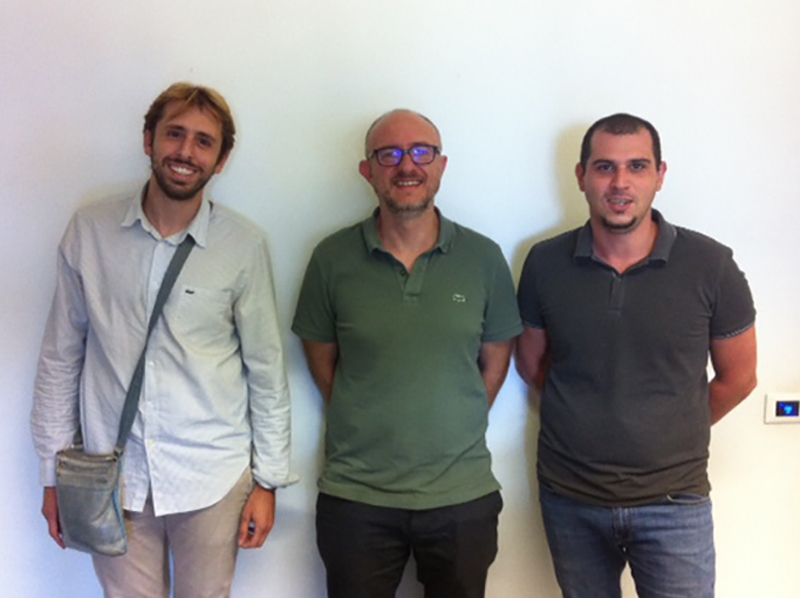 The workshop was held in Genova and was attended by SETEC partner. The main innovative features developed by partners on the two kilns were shared, with the aim of further technological improvements.